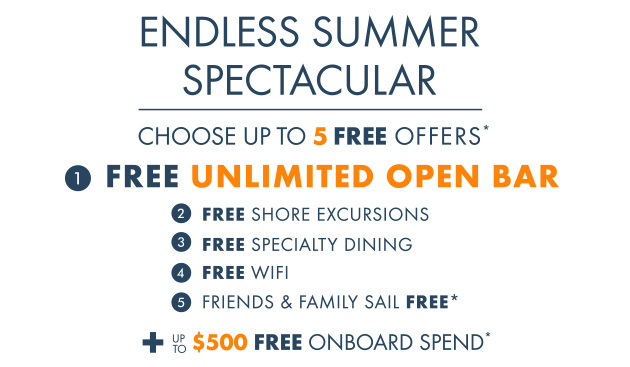 Endless Summer Spectacular on Norwegian Cruise Line - Fugazi Travel Agency Inc.
Wine with dinner, umbrella drinks poolside, evening cocktails, morning mimosas. With Free Unlimited Open Bar, Guests 1 and 2 enjoy all the spirits and cocktails, wines by the glass, draft beer, and juice and soda they want. 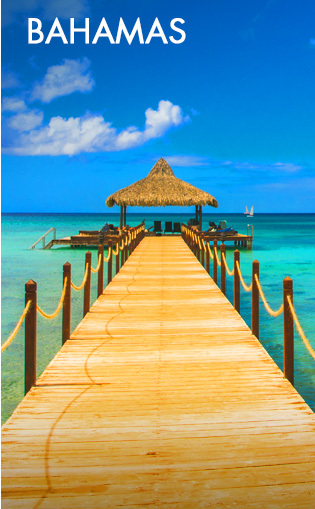 Choose from up to 22 bars and lounges shipwide. You save up to $178 per day. 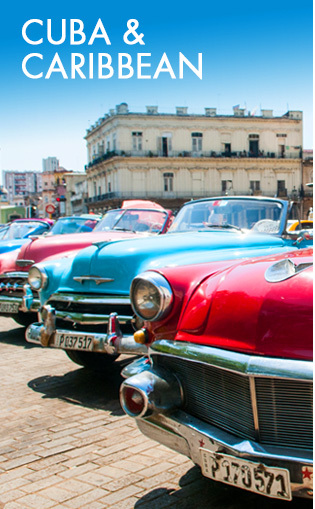 Book now with only $25 deposits. 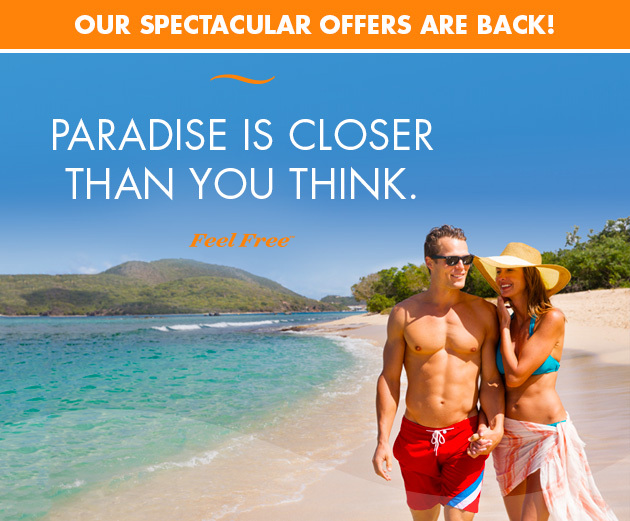 *Norwegian's Endless Summer Spectacular: Restrictions, gratuities and service charges apply. Terms & Conditions. 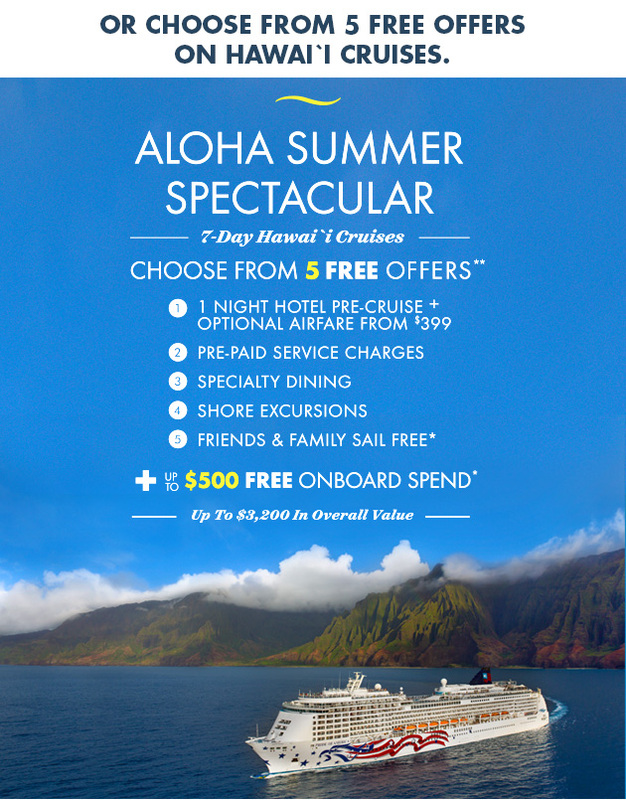 **Norwegian's Aloha Summer Spectacular: Restrictions, gratuities and service charges apply. Terms & Conditions. $25 Deposits Terms & Conditions.